Pets, coffee, and ink. What do these three things have in common? They are the most common sources of stains on a carpet. Fortunately, if you can’t afford carpet cleaners Perth right now, you don’t have to panic. There are ways to get rid of these annoying stains that don’t require a professional. However, remember that the best advice for cleaning a stain is to act fast. Letting it stay and sink into the fibres is just going to make it harder. 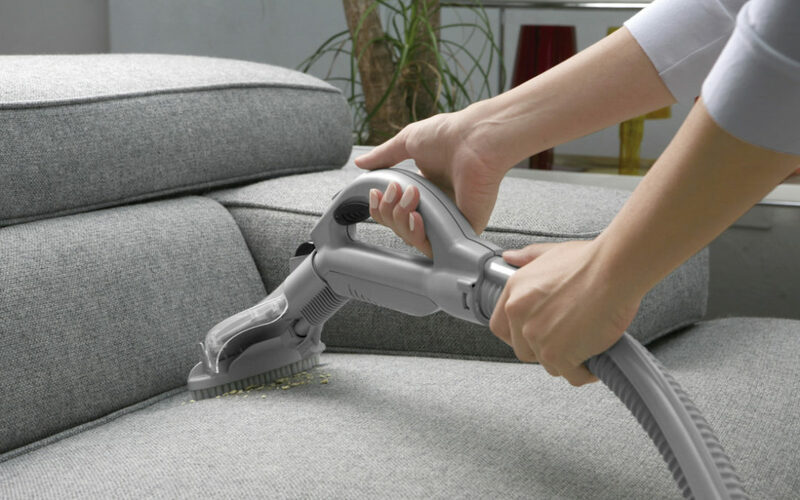 For old, persistent stains, we advise a professional carpet cleaning Perth. Pet owners that haven’t trained their pets yet are in for a challenge with carpets. This is especially true because it isn’t just a stain that needs removing. There’s also an odour left behind. Your first step is to clear the cause of the mess, including any debris or solid materials. Moistening a stain to soften it if it’s already dried is recommended. There are cleaning solutions specifically designed for pet stains. If you don’t have those, use a mix of water and stain-fighting laundry detergent. Spray the mix on the spot and let it soak for a few minutes before blotting and rinsing. As for the odour, we recommend white vinegar mixed with warm water. Spritz this on the spot and allow it to soak. As for coffee stains, the first tip is not to mistake it for a pet-related mess. The two of them are different and require different strategies. First, you want to blot the spot with a dry white towel. If there’s a lot of coffee, be sure to avoid spreading it. Use only one cloth to minimise the risks. After that, a mix of vinegar, water, and non-bleach detergent comes next. It’ll break down the stain after repeated rinsing. You can sometimes use bleach, but only if you have the right type of carpet. Polypropylene carpets respond to bleaching safely, as long as the cleaner is diluted in water first. Finally, there’s ink. This can be destructive if the stain is extensive. However, as long as you act fast, you can mitigate the damage and avoid a costly carpet cleaning Perth bill due to an ink spill. You begin with a white cloth and isopropyl alcohol. Dab the cloth on the ink stain, but do not rub or scrub. Once you’ve done some dabbing, let it stand for a few minutes before using a liquid-safe vacuum to remove excess moisture. You may need to treat the stained area a second time. Note that sometimes, hairspray – of all things – can work. You might also try nail polish remover or anything that has a high enough alcohol content, up to and including vinegar and white wine. Be sure to test a spot first to see if it causes damage, just to be safe.